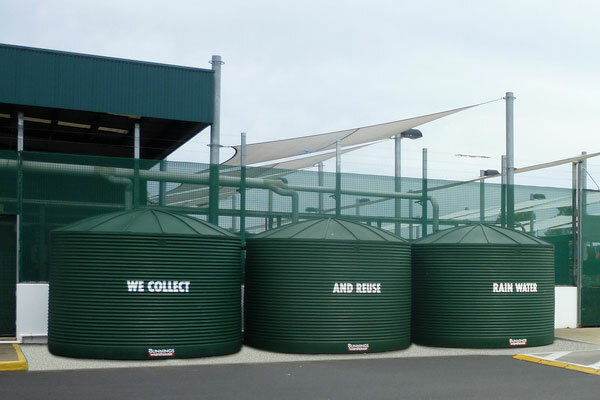 Making the decision to install a rainwater tank has significant economic, social and environmental benefits for both residents and commercial business. 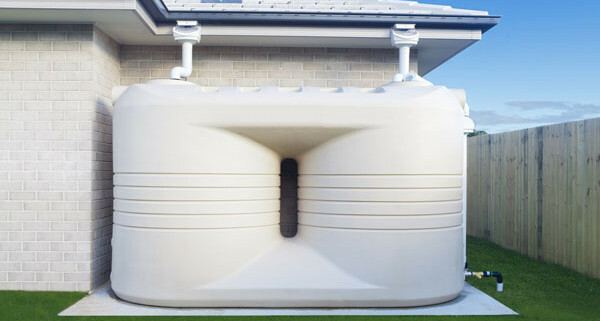 Installing a rainwater tank can reduce your dependence on mains water by connect the rainwater tank to your toilet, washing machine or hot water system and using rainwater for watering the garden and washing the car. 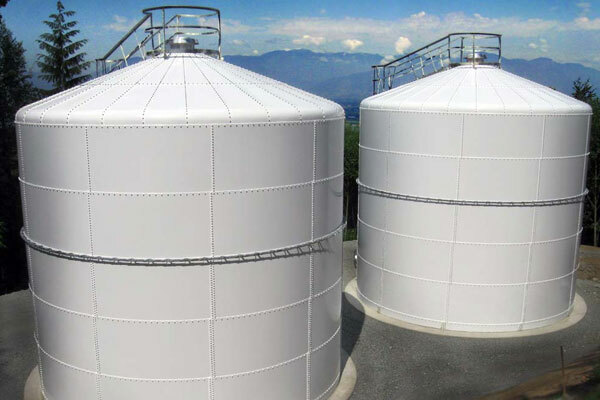 For industry the reliance on water for manufacturing and production can be enormous and this can be supplemented with the installation of a rainwater harvesting system. 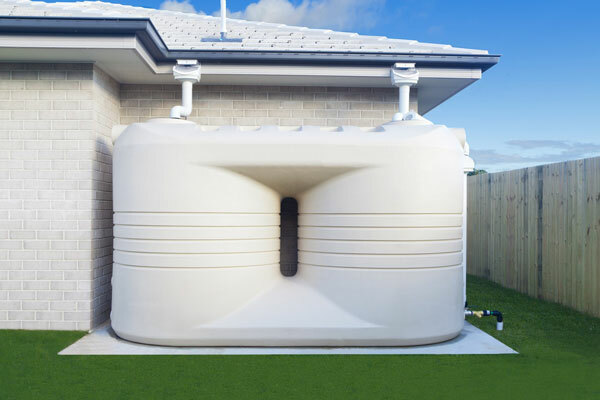 The construction of a suitable concrete slab for your rainwater tank is often over looked when considering the purchase price. 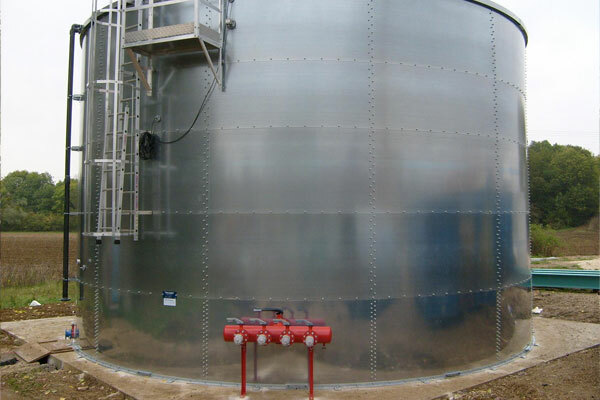 The depth, reinforcing and and type of concrete slab for a rainwater tank depends upon the soil and rock conditions, along with the size of the rainwater tank ( liquid volume) and the foot print area of the rainwater tank. Thundercrete’s team of fully licensed professional concreter’s in Brisbane, Gold Coast and Sunshine Coast offer a one-stop-shop solution for the construction of any size watertank concrete slab, whether it is a small residential watertank concrete slab, a large rural rainwater tank concrete slab or industrial liquid tank concrete slab.